© 2018 Scratchu.com Sorry Maa Aayana Intlo Unnadu | Ruthika, Bhargav, Goutham, Sowmya, Melkote, Suman Setty, Gundu Hanumanta Rao, Shakeela - Sorry Maa Aayana Intlo Unnadu (2010) | Telugu Movie | 5.0/10 | Synopsis : Movie: Sorry Maa Aayana Intlo Unnadu Cast: Ruthika, Bhargav, Goutham, Sowmya, Melkote, Suman Setty, Gundu Hanumanta Rao, Shakeela. 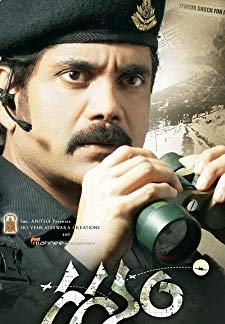 Direction: Harish Music: Naresh, Producer: Shankar... Watch Online!! !